From to-do to "I do"
Let Something To Celebrate lend a hand. We're regular people with extraordinary skills, helping to create individualized events. We'll work with you to create a budget, customize to-do lists, and enlist the best event partners. We'll take care of whatever you need, customized specifically for your budget and style. You can handle the planning, but don’t want to micro-manage the day-of. We’ll take care of the wedding day details, run the rehearsal, and allow you to enjoy your celebration. Some companies call this their "day-of" package, but with Something To Celebrate, it includes so much more! Vendor recommendations so that you work with only the best! Customized programs are priced to fit your budget and needs, and begin at $2,850. You might have a general vision but need help getting there. 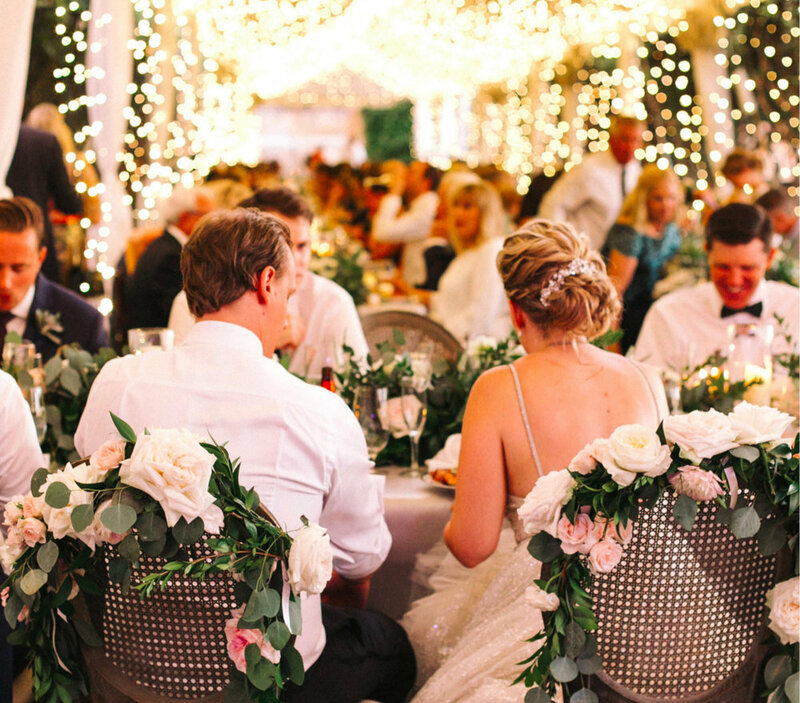 We'll assist you with every step of planning your wedding - from selecting potential vendors to negotiating contracts in order to obtain the best fit possible. And, of course, we'll manage your rehearsal and wedding day to ensure everything goes just as planned. Programs are customized and priced to fit your budget and needs, according to the scope of services desired, typically ranging from $5,000 to $20,000. Why should you invest in a wedding planner? Time and Money - A qualified wedding planner will guide you to the best vendors in the industry that fit your budget and style. We'll keep your planning on schedule and under budget. Friends and Family - Your guests want to enjoy your celebration! When you invest in a wedding planner, you're ensuring that there's someone to handle the details and carry out your wishes so that your friends and family can celebrate with you, worry-free. Advocacy - Your wedding planner is on YOUR side. When the "church lady" is focused on keeping the photographer within their restricted area and the facility-provided reception coordinator is dealing with a broken toilet, your independent wedding planner is tending to your every need. Our primary focus is you and your guests. Insurance - You'll invest a lot in your wedding and it will be one of the biggest days of your life. Why chance it? Our behind-the-scenes professional wedding planners will manage the details so that everything falls perfectly into place.